Please complete the enquiry form below for us to be able to serve you best and then click Submit. We will respond within 24 hours during the season. Feel free to use the Live Booking Help (bottom right) as well during our reservation hours. 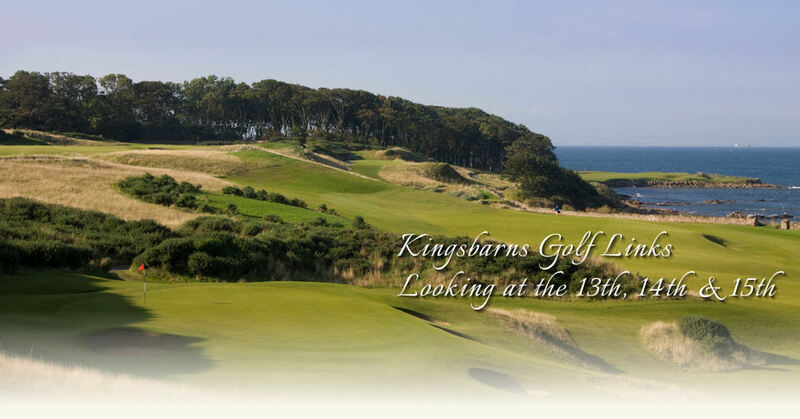 We also offer a fast and efficient advance booking service via email info@kingsbarns.com and telephone including our US and Canada toll free number (1-800-441-1391 please note the office hours below), or UK direct at +44 (0) 1334 460861. We hope these methods are convenient and useful as we answer 98% of email enquiries within one business day. During the season our external partners “Quick 18″ offer a Last Minute online booking service whereby tee times are available three days ahead. If you’re hoping to obtain a tee time on The Old Course in St. Andrews, we advise booking your round at Kingsbarns now and we’ll do our best to accommodate your request. We’ll then work with you to re-arrange your Kingsbarns tee time, subject to availability if you are successful through the Ballot. Alternatively, if you don’t book at Kingsbarns and wait to the last minute for a Ballot time on The Old Course we may both be disappointed if we’re already booked up. As always please call us or email with any requests or questions. Kingsbarns was one of the most memorable courses on our entire trip! The golf was tremendous and the food and drink was outstanding (especially the crab special)! Everyone was professional and courteous. You should be proud of what you have, I can’t wait to return!